Danielson and McGuinness had engaged in what many consider the greatest rivalry in ROH history, so it was fitting that they faced each other in their final match with the company. 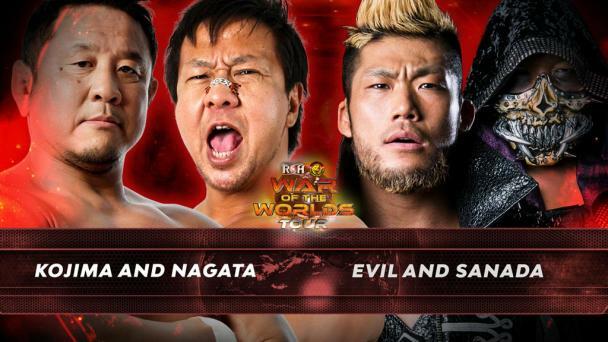 Just like their previous encounters over the years, this bout between two of the longest-reigning ROH World Champions in history was intense, hard-hitting and gripping. After Danielson choked out McGuinness for the victory, he bid an emotional farewell to the fans and led them in an “ROH” chant. A staple of ROH has been its groundbreaking collaborations with other wrestling promotions, and its relationship with Pro Wrestling Noah in 2006 produced this dream match between the highly acclaimed Japanese star and Danielson for Danielson’s ROH World Championship. The bout more than lived up to high expectations. Danielson entered the match just three weeks removed from suffering a separated shoulder and in the midst of a grueling schedule of title defenses, but he simply refused to lose. After more than 30 minutes of intense action, Danielson forced KENTA to tap out to Cattle Mutilation. 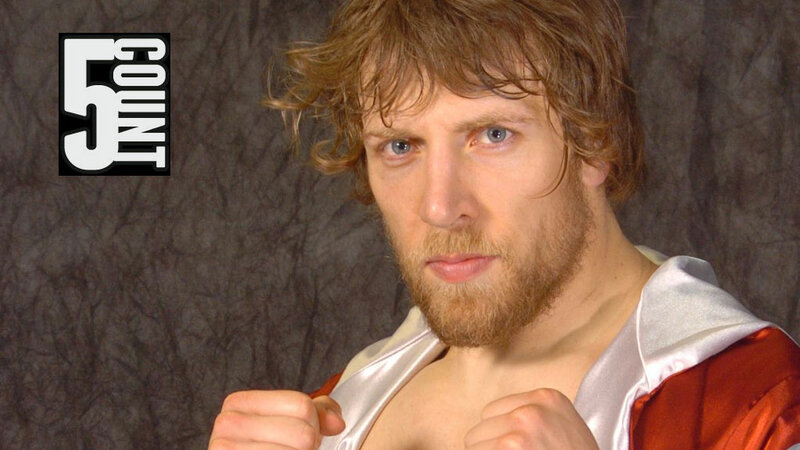 Danielson already was regarded as an elite competitor when he stepped into the ring to face ROH World Champion Gibson, but on this night he officially became the top wrestler in the sport. Danielson survived Gibson’s impressive arsenal of maneuvers and went on to force him to tap out to the cross-face chicken wing. And so began Danielson’s reign as ROH World Champion, which would last 462 days and include a record 38 successful title defenses. Unlike the other matches on this list, Danielson did not win this one, but he did put on one of the gutsiest performances ever. Just over four minutes into the match, Danielson -- who was giving up nearly 150 pounds to the 328-pound ROH World Champion -- suffered a detached retina as a result of the Japanese powerhouse’s clubbing blows. Morishima would target Danielson’s injured left eye throughout the match, but Danielson showed incredible toughness and heart and came within a fraction of a second of regaining the title before Morishima ultimately prevailed after more than 20 dramatic minutes. 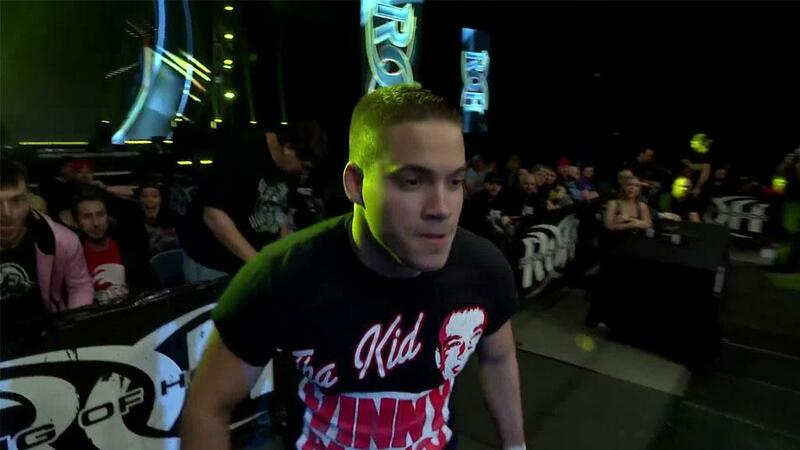 Less than three weeks before Danielson won the ROH World Title from James Gibson, McGuinness won the ROH Pure Title. As both men were coming up on their one-year anniversaries as champion they met in this unification match in Liverpool, England. Despite McGuinness having a substantial “home-field” advantage, Danielson is the one who made history by unifying the two titles. As the hard-hitting, back-and-forth contest neared the 30-minute mark, Danielson delivered a series of brutal elbows to McGuinness’ head. With McGuinness bleeding profusely and unable to defend himself, the referee called for the bell and awarded the match to Danielson.